Sun, perfect runs, cosiness and variety - that is what awaits guests of the linked ski area Dorfgastein-Grossarl. Beginners feel as well as skiing professionals on diversified runs and boarders will find fun and action in the nearby snow park Gastein. Travel with light luggage and rent ski and snowboard at INTERSPORT Rent near Dorfgastein. Dorfgastein-Grossarl, the first linked ski area in the Gasteintal, offers everything the heart of a ski fan desires. Next to 80 perfectly-prepared kilometers of pistes on all levels of difficulty and ultra-modern lifts and cable railways, it is especially the immaculate countryside and the rustic, original charme of this enchanting ski village. 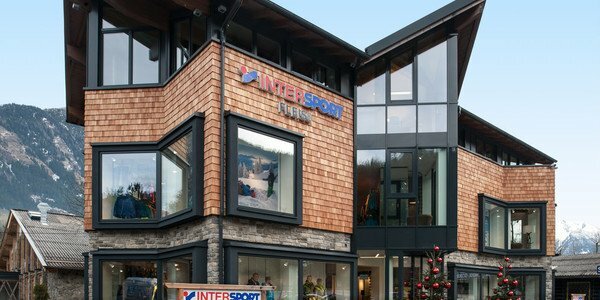 Look forward to wonderful days in Dorfgastein and rent your ski equipment most favourably at INTERSPORT Rent. Boarders and freestylers can find the brand-new snow park Gastein, that guarantees fun and action with its perfect set-up, just a stone's throw away from Dorfgastein. 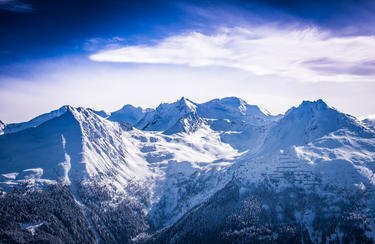 Anyone who wants to prove his moves on the most groundbreaking winter sports equipment of the season, is best advised to visit the ski rental of INTERSPORT Rent in Dorfgastein. The competent team is happy to inform you about the proper board or the perfect ski and additionally reveals insider tips on the ski area. Visit us at INTERSPORT Fleiß in Bad Hofgastein and learn about all the things that are important for your holiday in Dorfgastein in the ski rental shop.